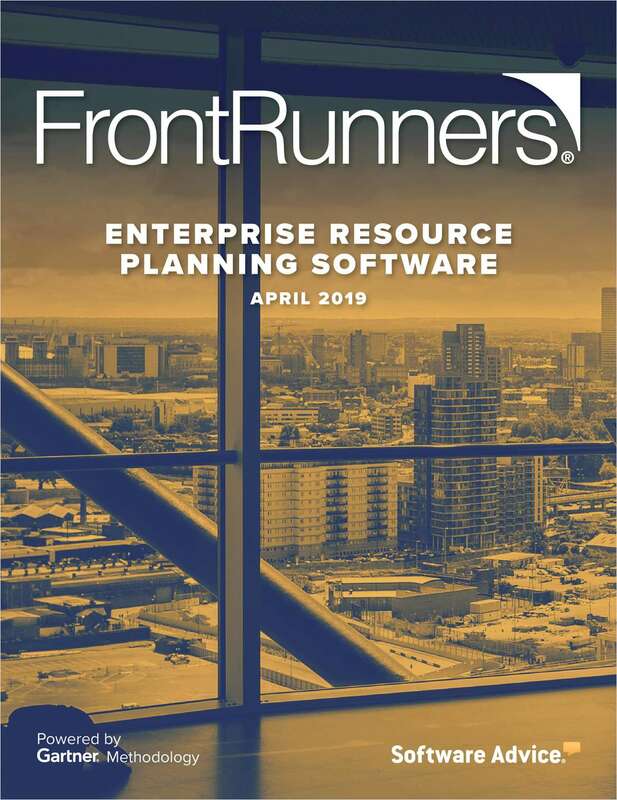 "Free Streamlined List of The Best Enterprise Resource Planning (ERP) Software for 2018"
Free Guide: "Free Streamlined List of The Best Enterprise Resource Planning (ERP) Software for 2018"
Make more informed decisions when selecting software for your business. Read real reviews from real software users to help you choose the right solution. By submitting this content request, I have legitimate interest in the content and agree that Software Advice, Inc., their partners, and the creators of any other content I have selected may contact me regarding news, products, and services that may be of interest to me. When is your organization planning to implement a new software system?